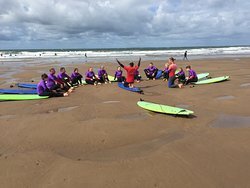 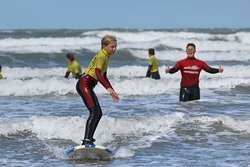 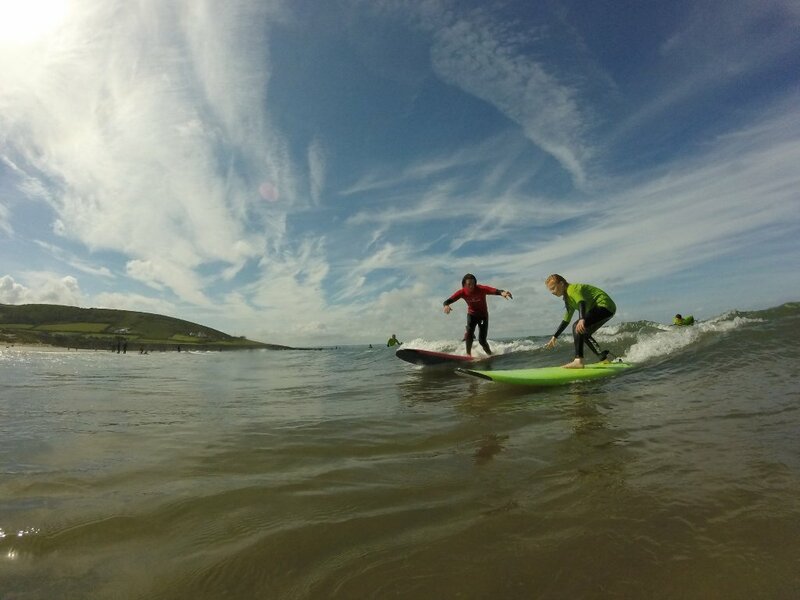 My son (9) had his first surf lesson and thoroughly enjoyed himself. 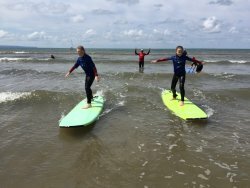 He was standing up and surfing in no time! 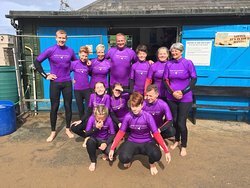 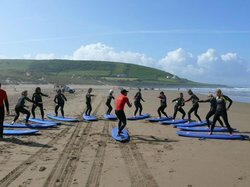 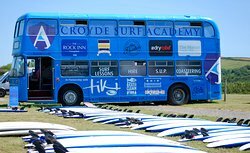 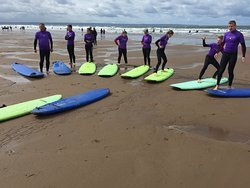 The instructors were really friendly and had a huge knowledge on surfing, location was superb and had an awesome time. 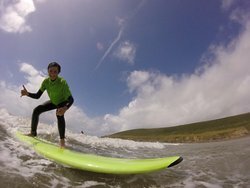 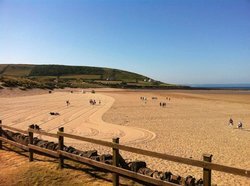 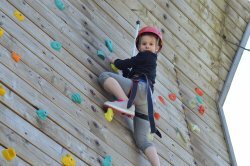 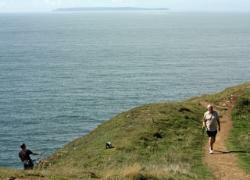 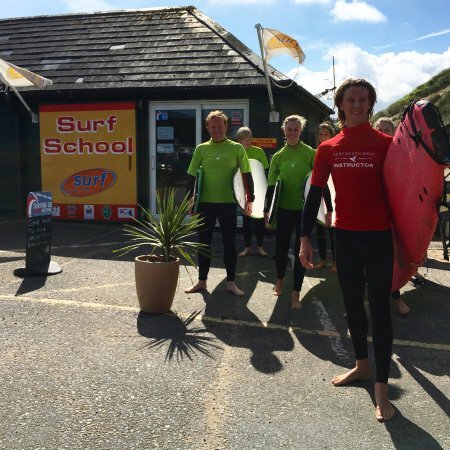 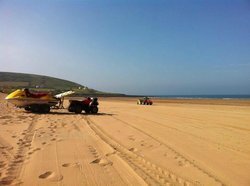 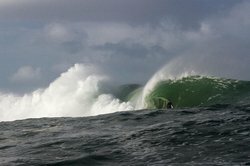 Get quick answers from Surf South West staff and past visitors.